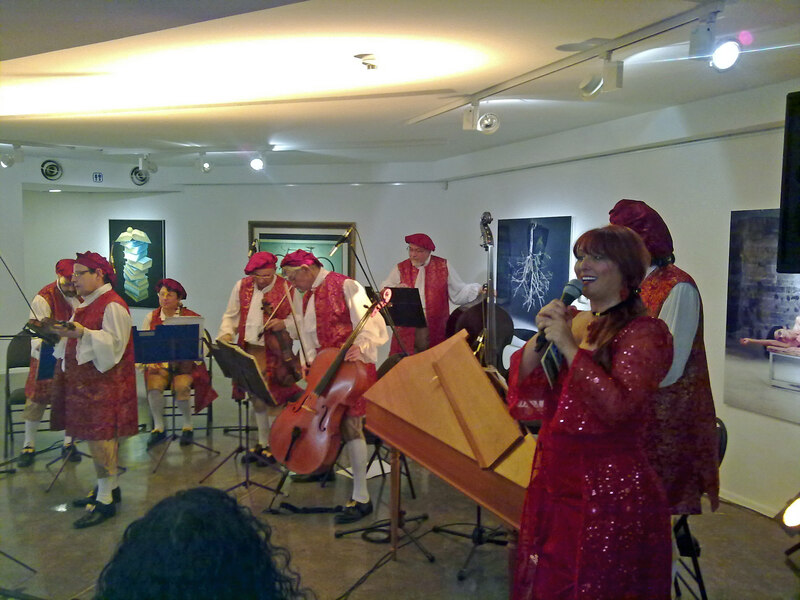 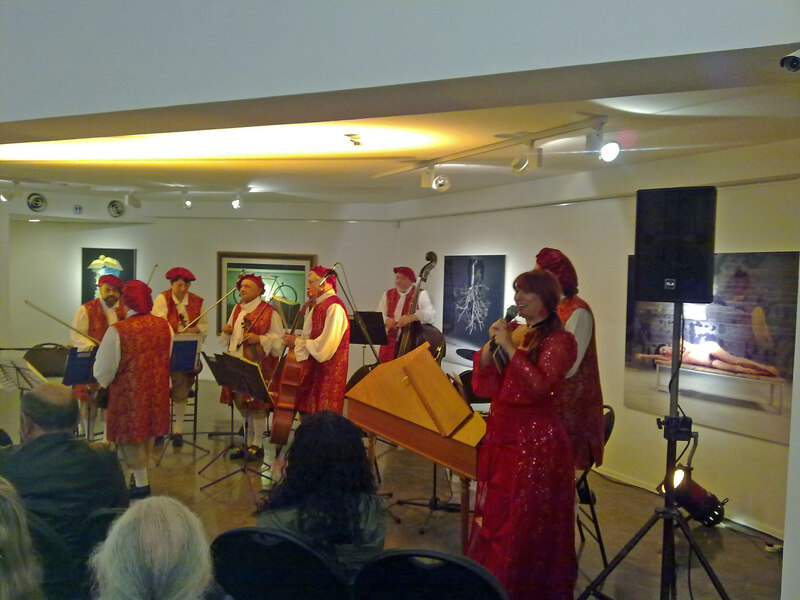 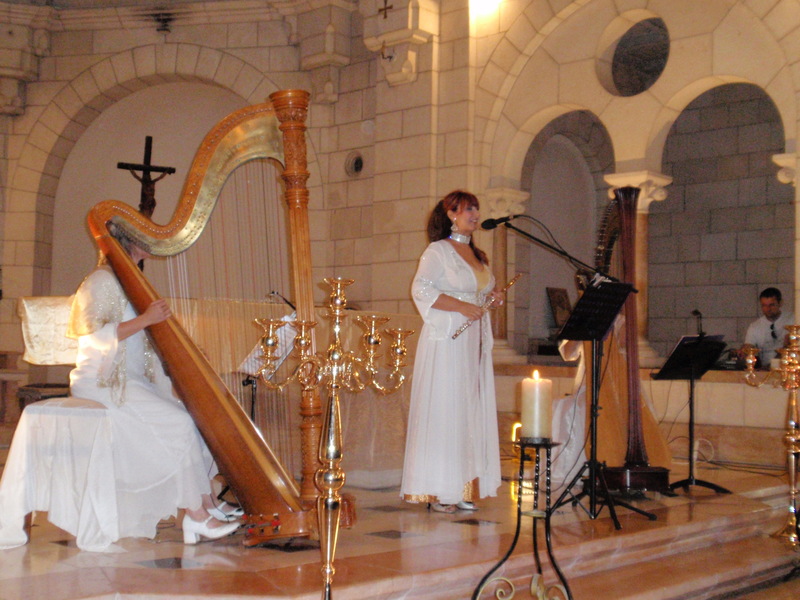 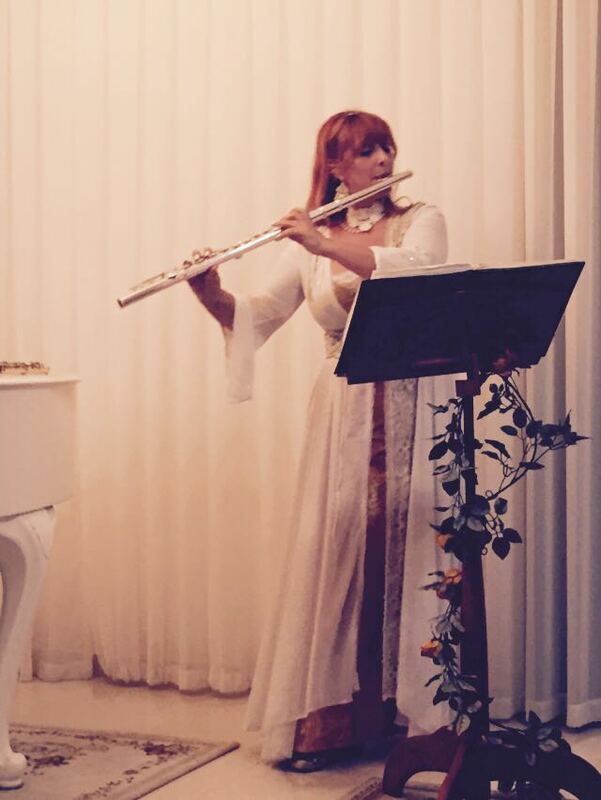 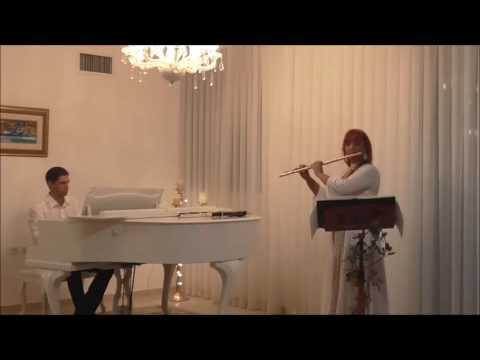 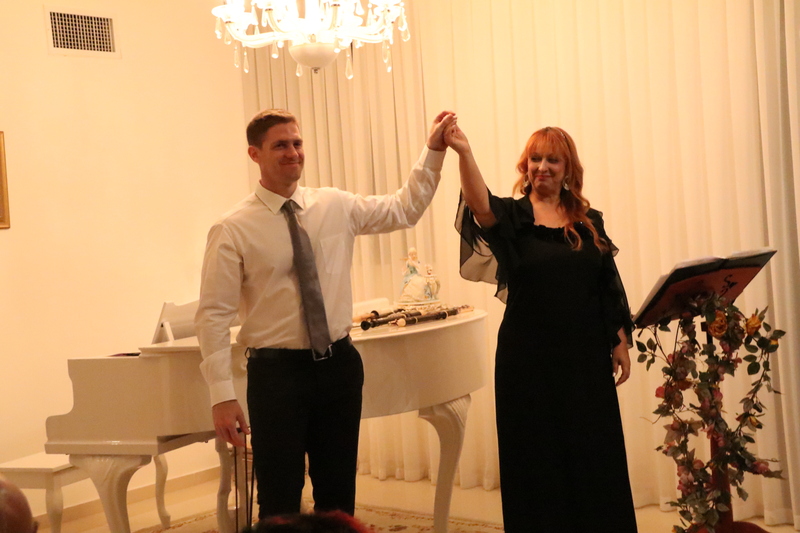 The flute artist performs a recital of pieces from the classic repertoire for flute – accompanied by piano and harp. 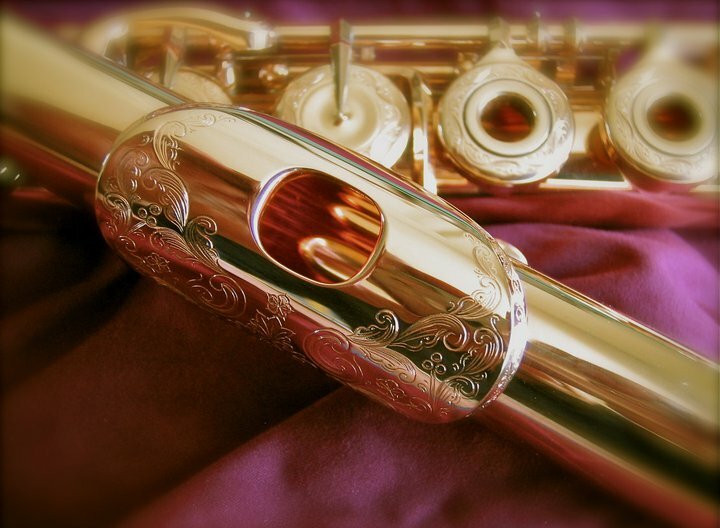 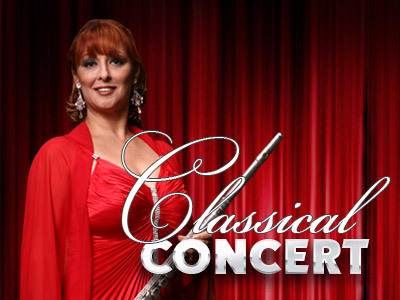 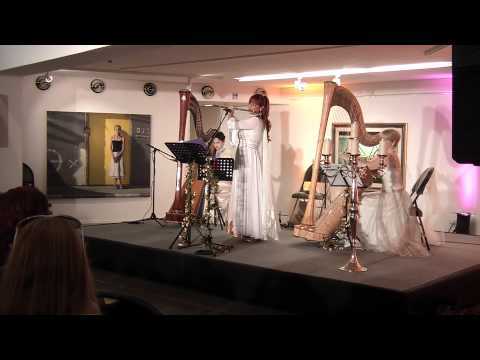 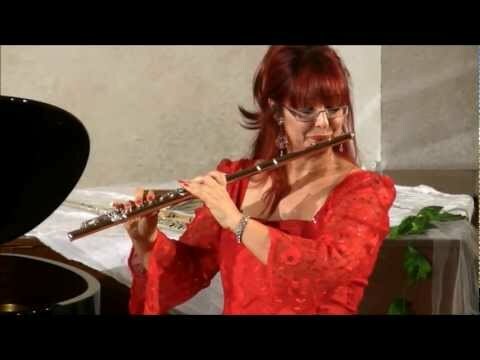 Variations on subjects from Carmen by Bizet and other pieces, as well as various folk melodies on traditional flutes. 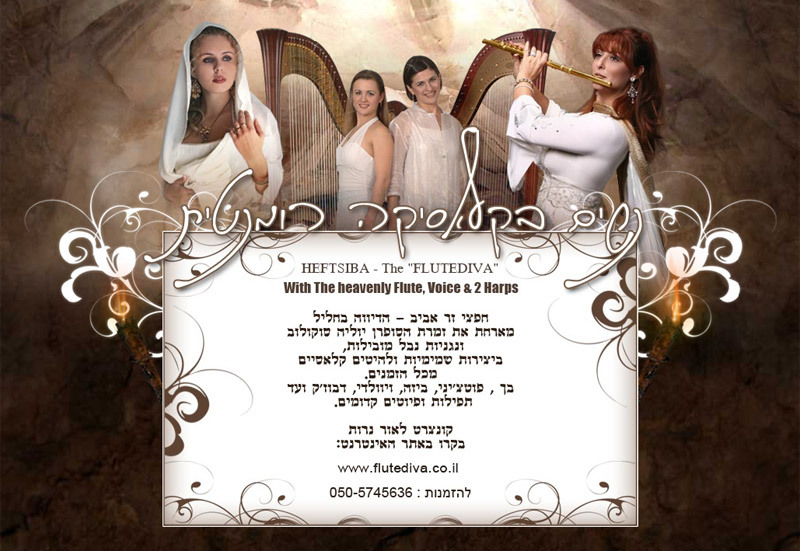 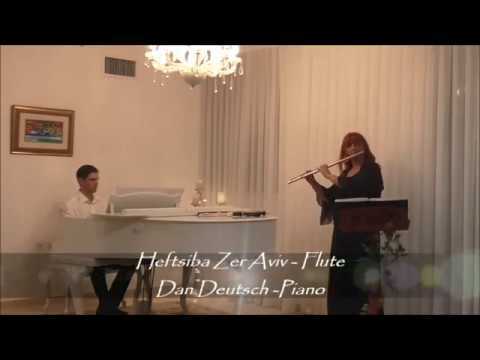 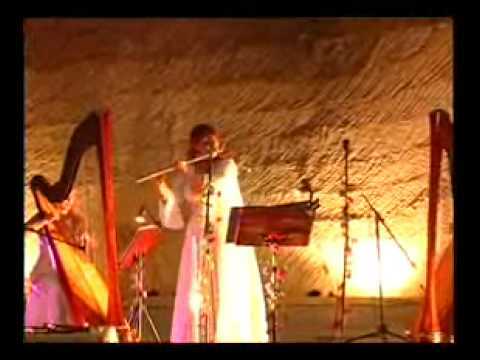 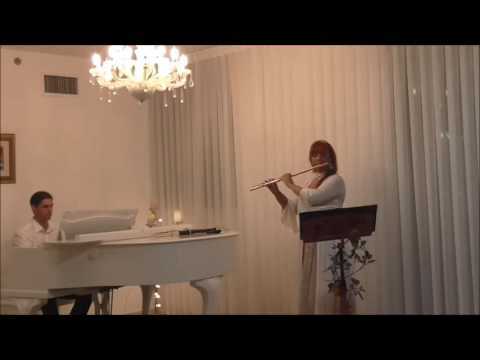 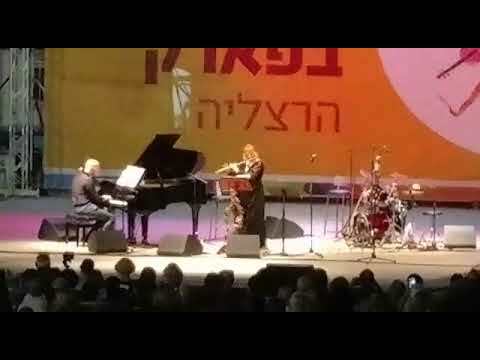 Heftsiba Zer Aviv is a classical flutist who plays across genres and is known for colorful world music performances with the ensembles she has formed. 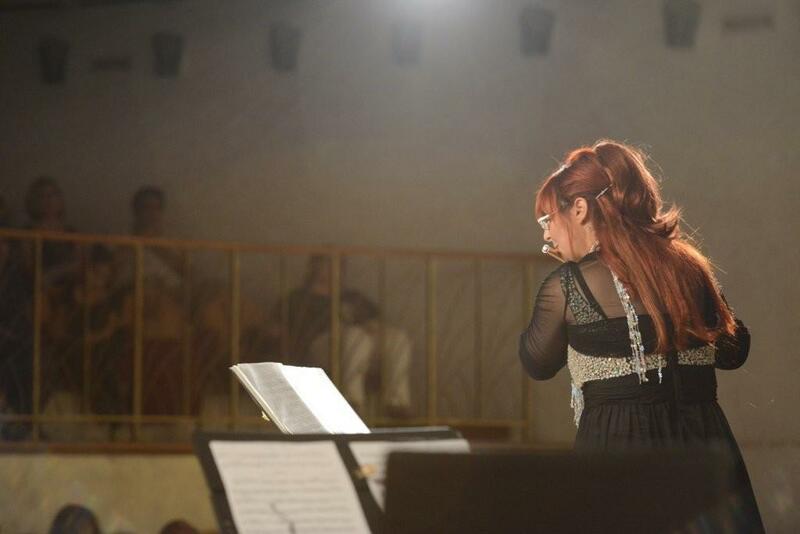 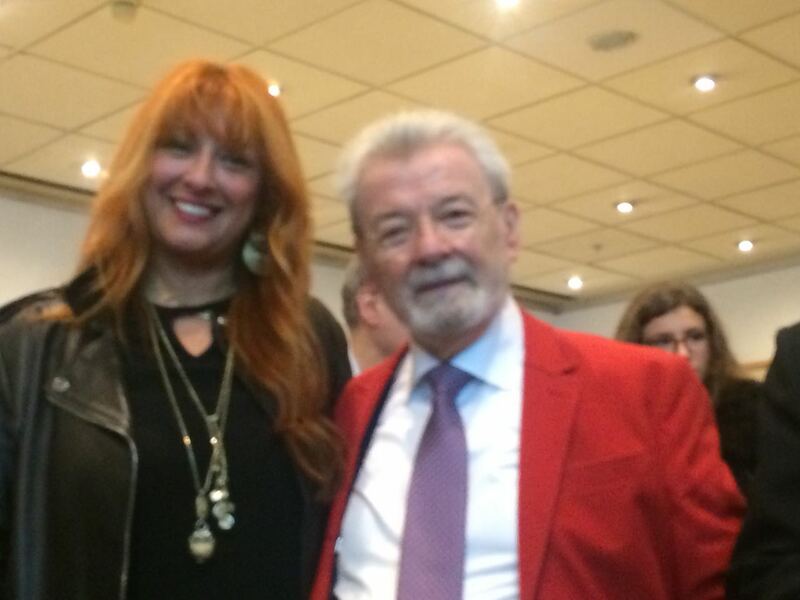 She started her career playing in symphonic orchestras, performing in international festivals with orchestras and bands in the United States, Germany, Hungary, Brazil, The Caribbean Islands, Ethiopia, France, Ireland, The Netherlands, Uruguay and Argentina. 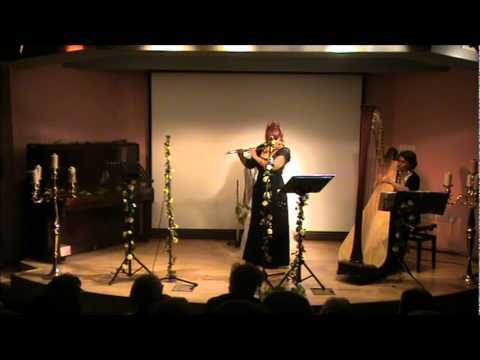 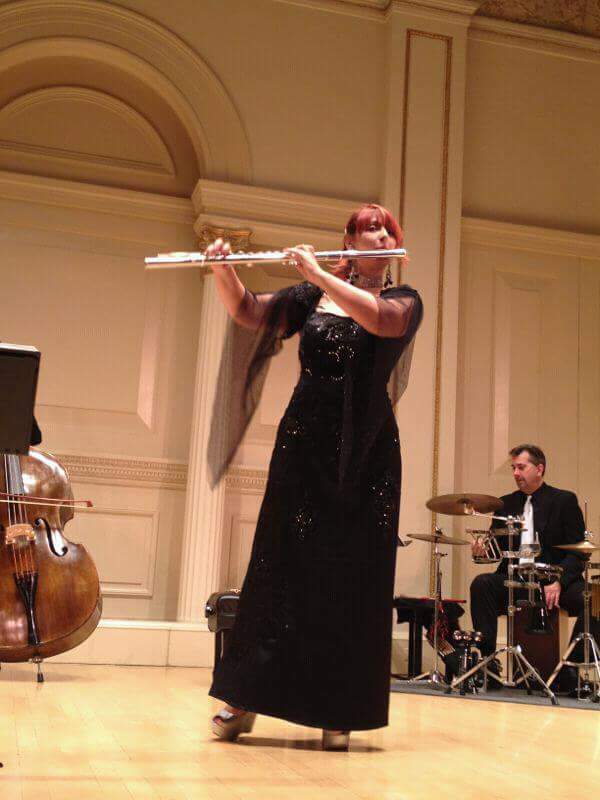 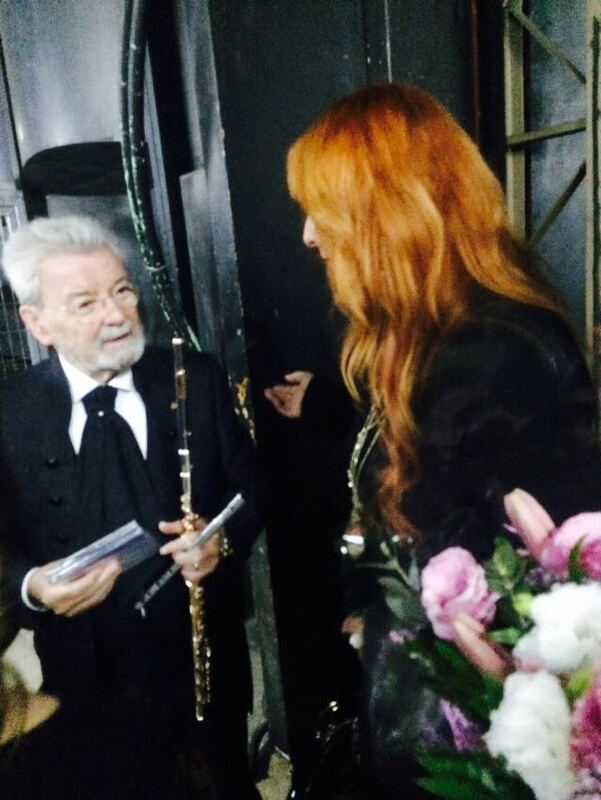 Afterwards she had specialized as a soloist playing flutes of various types, from classical flutes to traditional flutes, Baroque flutes and Irish flutes. 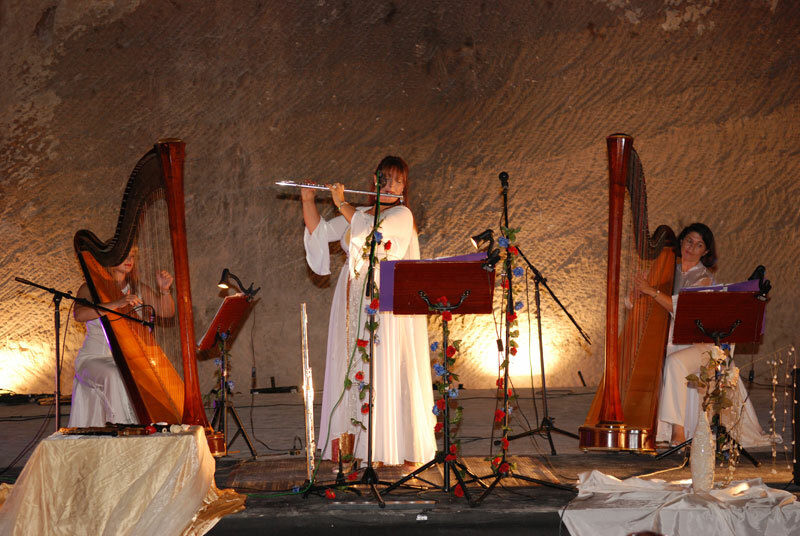 So far she has released three albums in which various musical influences are expressed. 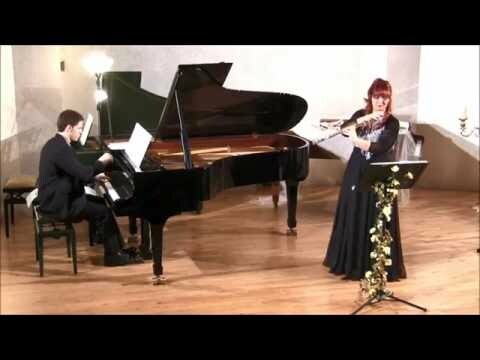 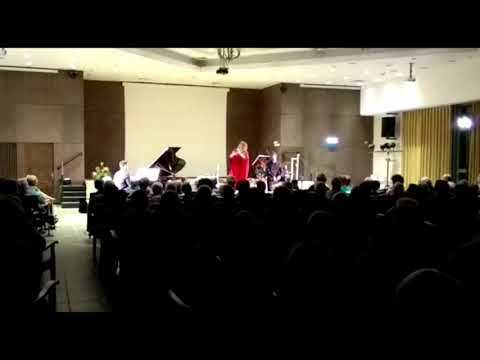 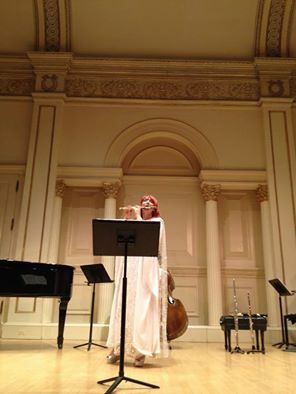 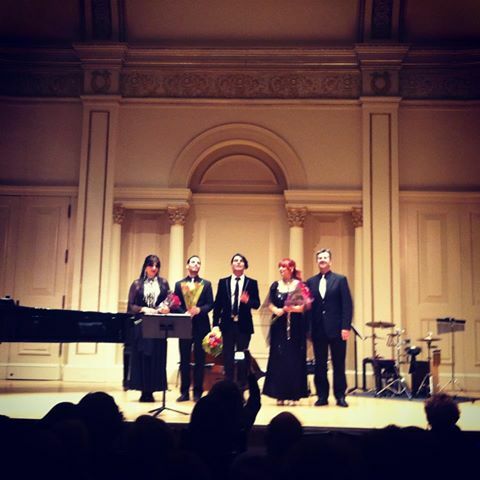 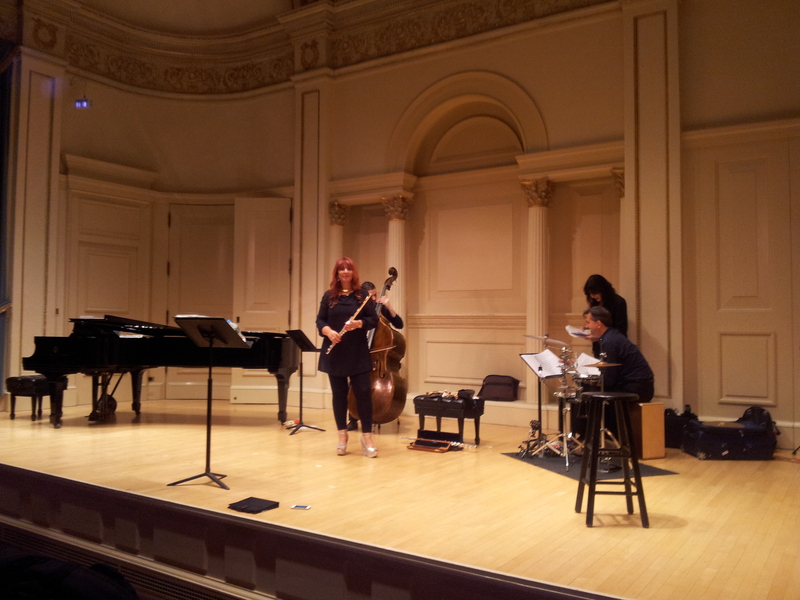 In 2012, Heftsiba Zer Aviv performed a recital of her own on the stage of Carnegie Hall, New York City. 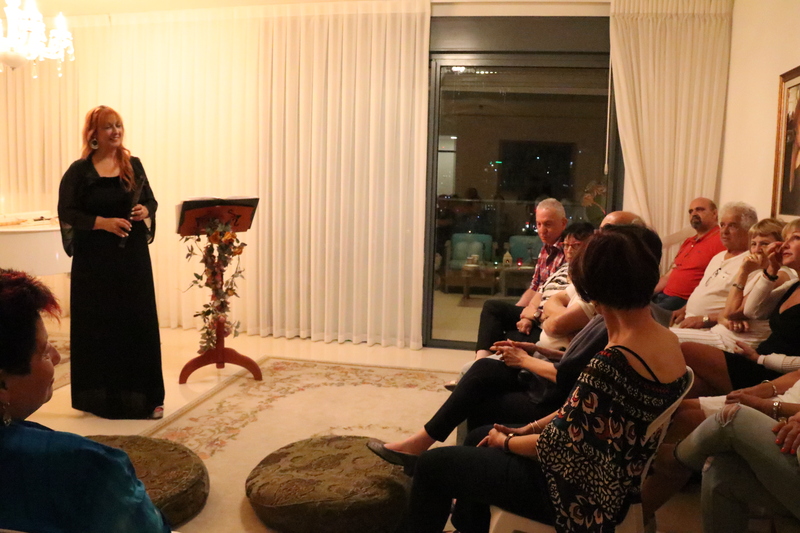 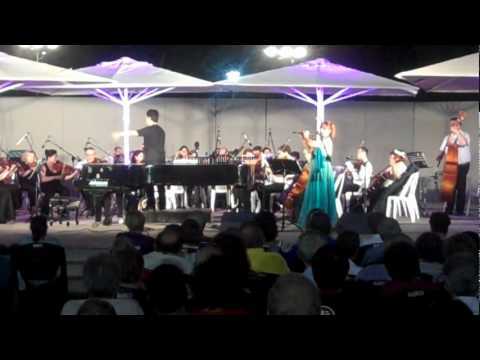 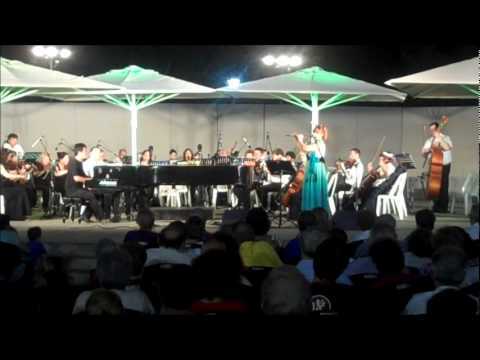 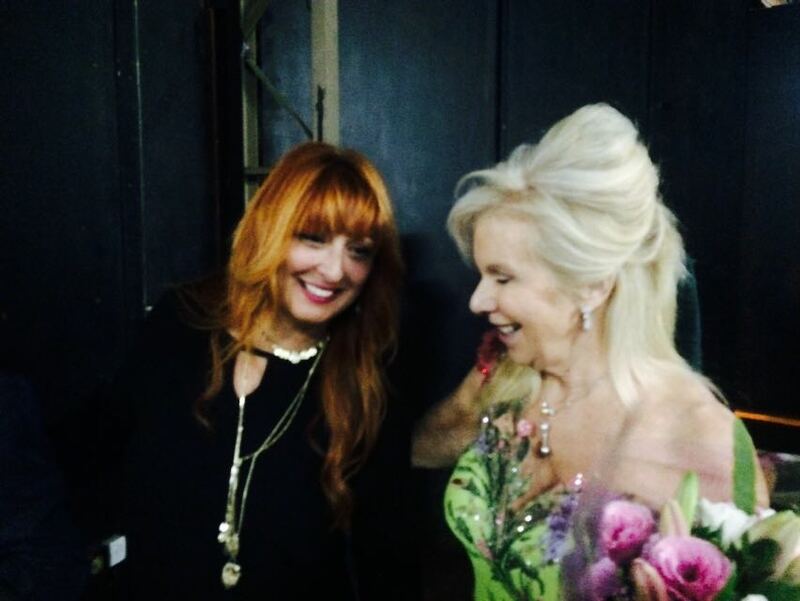 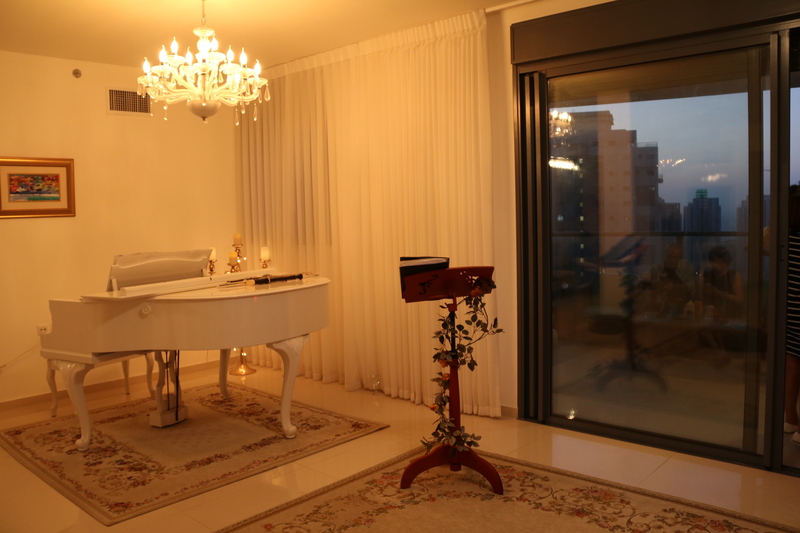 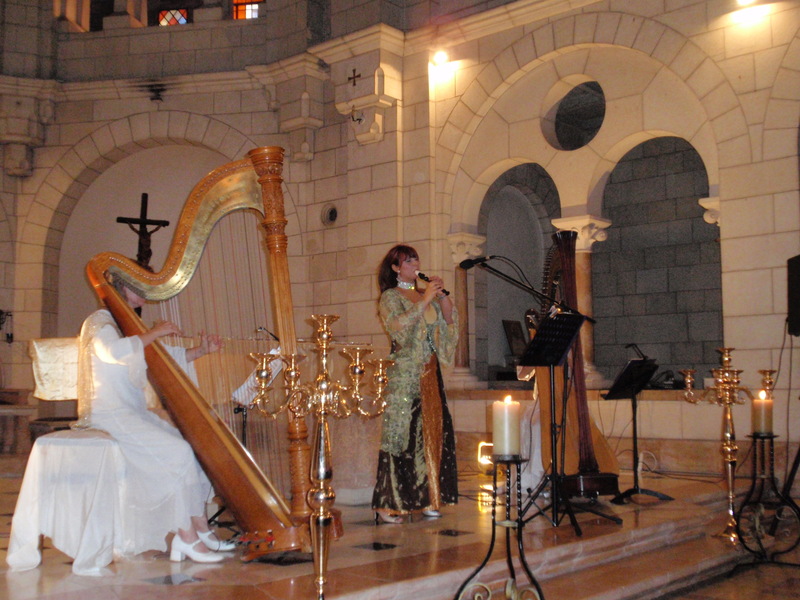 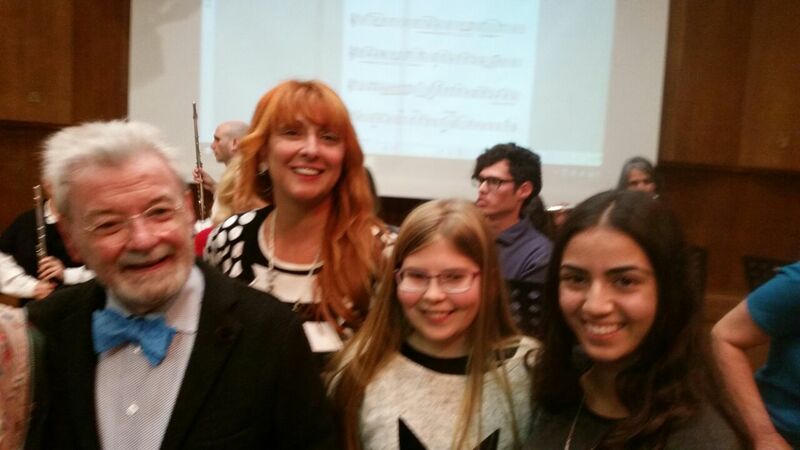 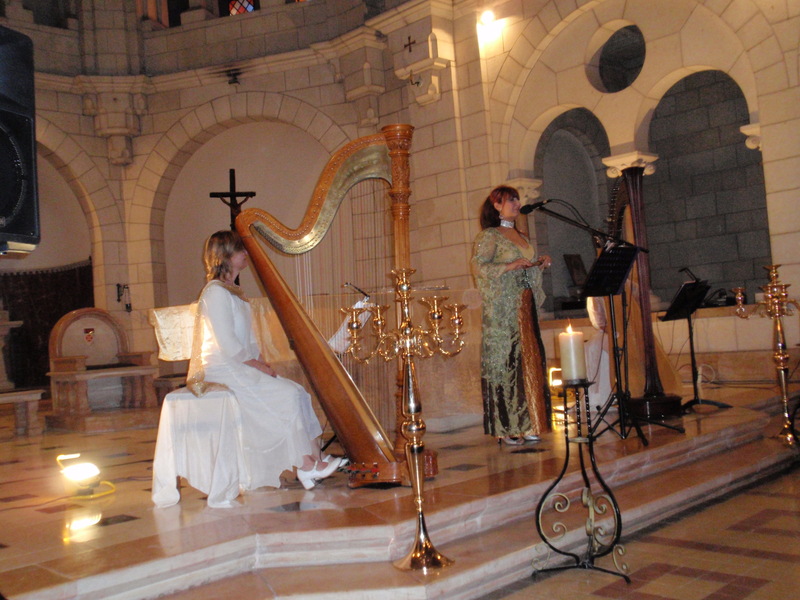 She performs classical recitals regularly in Israel's top concert halls. 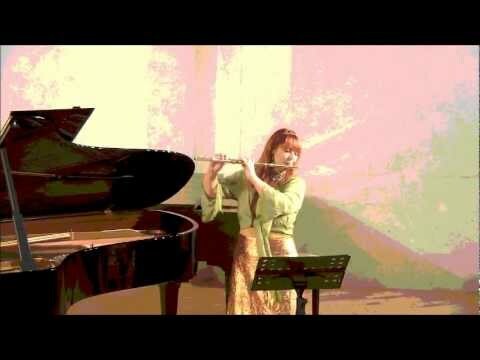 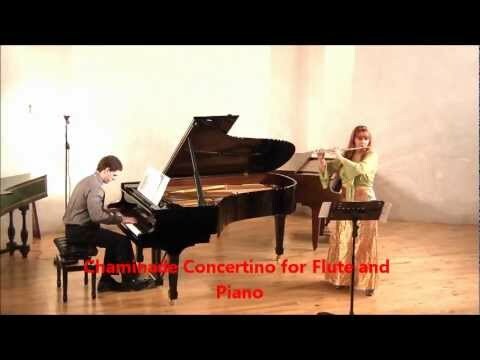 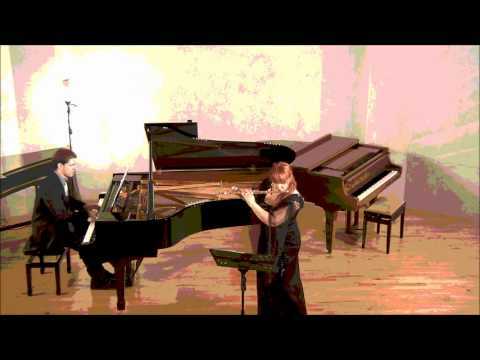 JS Bach -Sonata,Chaminade Concertino,Debussy -en Bateau,Doppler Fantaisie ,Vivaldi- four Siesons , Pulenc - Sonata , Hindemith Sonata, Variations on subjects from Carmen by Bizet and other pieces, as well as various folk melodies on traditional flutes.